CXN ZERO 2-PIECE COMPOSITE SPEED DESIGN WITH TORQ HANDLE AND EXTRA LONG BARREL. 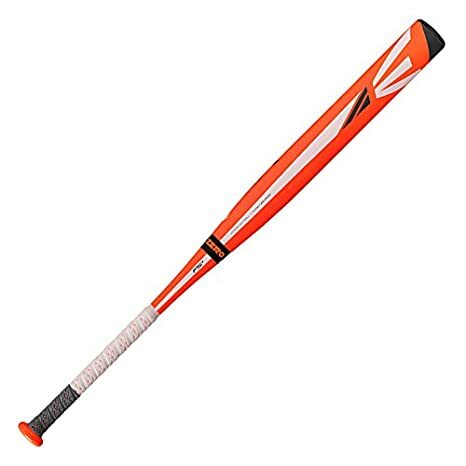 Square up more pitches with 360 Torq handle technology. TCT Thermo Composite Technology offers a massive sweet spot and unmatched bat speed. All new CXN ZERO 2-piece Conation technology engineered for zero vibration and ultimate performance. CXN ZERO 2-PIECE COMPOSITE SPEED DESIGN WITH EXTRA LONG BARREL. TCT Thermo Composite Technology offers a massive sweet spot and unmatched bat speed. All new CXN ZERO 2-piece Conation technology engineered for zero vibration and ultimate performance. 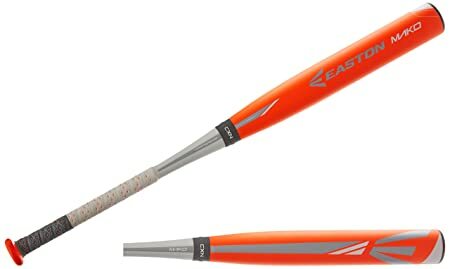 ONE-PIECE ALLOY Z-CORE DESIGN FOR FAST BAT SPEED AND A MASSIVE BARREL. Hyper lite Matrix Alloy creates an expanded sweet spot and greater durability. Z-Core internal core technology produces more power thru faster swing speed and a massive sweet spot. TWO-PIECE ALL COMPOSITE DESIGN FOR UNMATCHED BAT SPEED AND A MASSIVE BARREL. The IMX Advanced Composite barrel optimizes the sweet spot for maximum performance. Patented two-piece Conation technology maximizes energy transfer for optimized feel. SIC black carbon handle eliminates vibration for better feel. TWO-PIECE HYBRID Z-CORE DESIGN FOR FAST BAT SPEED AND A MASSIVE BARREL. Hyper lite Matrix Alloy creates an expanded sweet spot and greater durability. Z-Core Internal core technology produces more power thru faster swing speed and a massive sweet spot. Patented two-piece Conation technology maximizes energy transfer for optimized feel. SIC black carbon handle eliminates vibration for better feel. IMX Advanced Composite barrel: Optimizes the sweet spot for maximum performance. All new CXN ZERO 2-piece Conation technology engineered for zero vibration and ultimate performance. FASTEST BAT THRU THE ZONE, WITH THE MOST BARREL IN THE ZONE. TCT Thermo Composite Technology offers a massive sweet spot and unmatched bat speed. The CXN Patented two-piece Conation technology maximizes energy transfer for optimized feel. SHORTER TO THE ZONE, LONGER THRU THE ZONE. Square up more pitches with 360 Torq handle technology. TCT Thermo Composite Technology offers a massive sweet spot and unmatched bat speed. The CXN Patented two-piece Conation technology maximizes energy transfer for optimized feel.